Stretch Wrap Cups with Adjustable Tension. 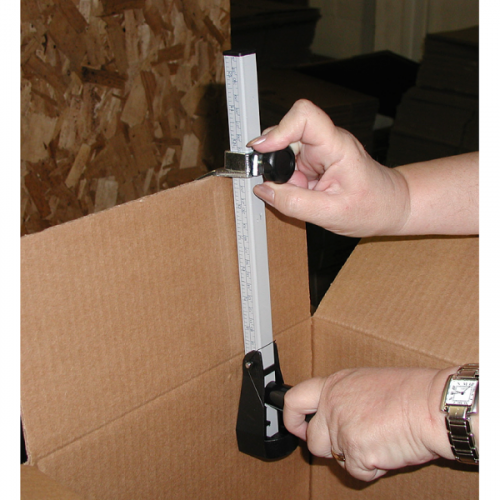 Thumb button allows the operator to control tension creating a tight and secure pallet. 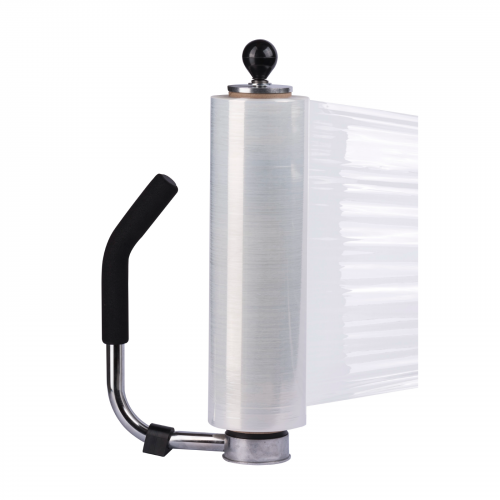 Stretch wrap cups easily push into the end of a roll of stretch wrap, allowing for smooth unwinding of stretch wrap around pallets or bundles. 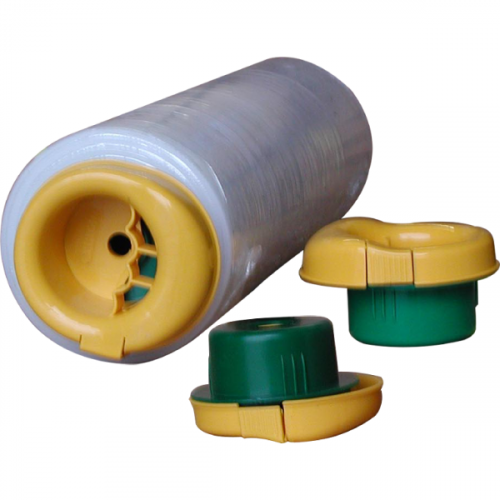 Economical, made of hi-impact plastic, and very lightweight, these unique stretch wrap cups have molded finger grips for operator comfort and can be reused many times. The SWTH has a thumb operated tension control for tighter unwinding. 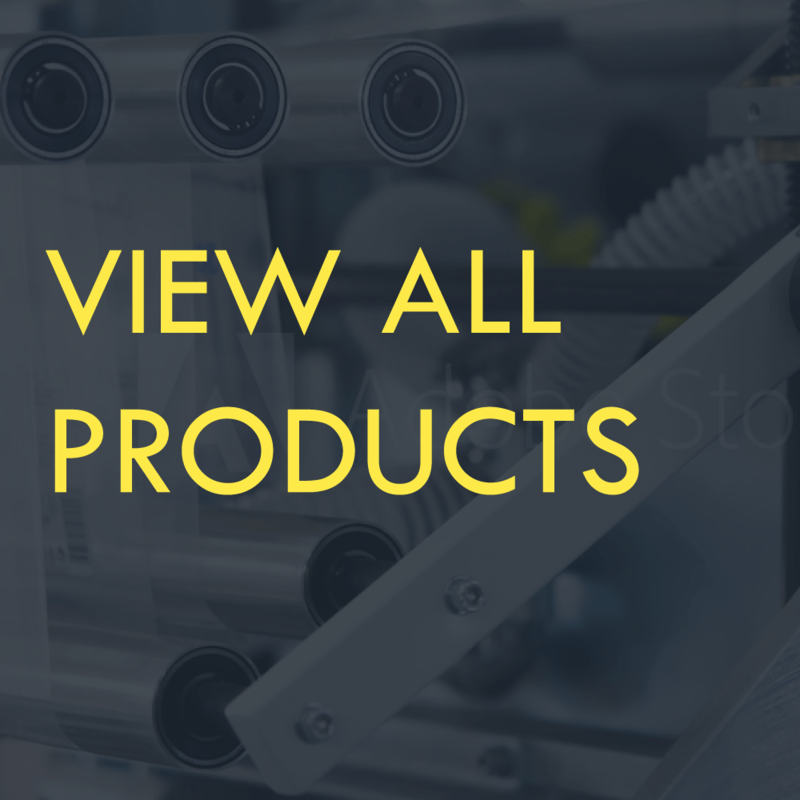 The SWTH stretch wrap cups are sold in pairs and fit any width roll of stretch wrap with a 3 inch core.